New York, NY (June 23, 2015) – MTV today announced the nominees for the 2015 “Fandom of the Year” award, which features 32 honorees spread across four sub genres – Movies, TV Dramas, TV Comedies and Reality – with winners being decided by bracket-style voting. The network also announced nominees for “Ship of the Year,” celebrating the unspoken relationships that fandoms are dying to see. The awards will be handed out at the second annual “MTV Fandom Awards,” which will take place along with the “MTV Fandom Fest” on Thursday, July 9 at Petco Park during Comic-Con San Diego. MTV will premiere the 60-minute “MTV Fandom Awards Special” on Sunday, July 12 at 8 p.m. ET/PT, celebrating the honorees and showcasing some of the best moments from the show. “Fandom of the Year” nominees include fans of the biggest blockbuster franchises in entertainment like Avengers: Age of Ultron and The Hunger Games: Mockingjay Part 1, as well as television series, including “Empire,” “Pretty Little Liars,” “Teen Wolf,” “Broad City,” ”Arrow,” “RuPaul’s Drag Race” and “Unbreakable Kimmy Schmidt.” The full list of all 32 nominees for the “Fandom of the Year” award presented by Kit Kat bars is included below and fans can vote for all of their favorites at FandomAwards.MTV.com. Social voting for the “Ship of the Year” award, presented by Coca-Cola, will launch on Thursday, June 25 with voting exclusively on Tumblr, the home for fandoms. The nominees in the category are “Clexa” from “The 100” (Clarke and Lexa), “Olicity” from “Arrow” (Felicity and Oliver), “Karmy” from “Faking It” (Karma and Amy), “Emison” from “Pretty Little Liars” (Emily and Alison), “Sciles” from “Teen Wolf” (Scott and Stiles), and “Bamon” from “The Vampire Diaries” (Bonnie and Damon). Starting June 25, MTV will launch a unique post for each of the “Ship of the Year” nominees on the MTV Tumblr page, with the winner determined by the post with the largest vote count. Voting for this award will run through July 8. "Shipping on Tumblr is serious business, so I'm thrilled we're able to celebrate all of the community's passions by opening it up to a democratic process with MTV Fandom Awards, said Amandalyn Ferri, Tumblr's Culture & Trends expert. "Personally, I ship #Karmy (“Faking It”), but we'll see which couple's hypothetical love prevails when voting on Tumblr ends and San Diego Comic-Con begins." Official sponsors of the "MTV Fandom Awards" and “MTV Fandom Fest" include Coca-Cola, Kit Kat, LG G4, Pizza Hut, and The U.S. Air Force. 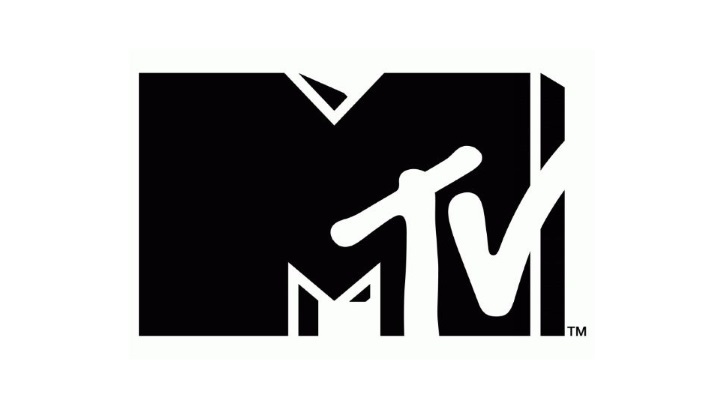 Ryan Kroft and Eric Conte are the Executive Producers of the “MTV Fandom Awards” and Andria Parides serves as Supervising Producer. Wendy Plaut is the Executive in Charge of Celebrity Talent. Gina Esposito is the Executive in Charge of Music Talent. Joe Buoye is the Executive in Charge of Production.